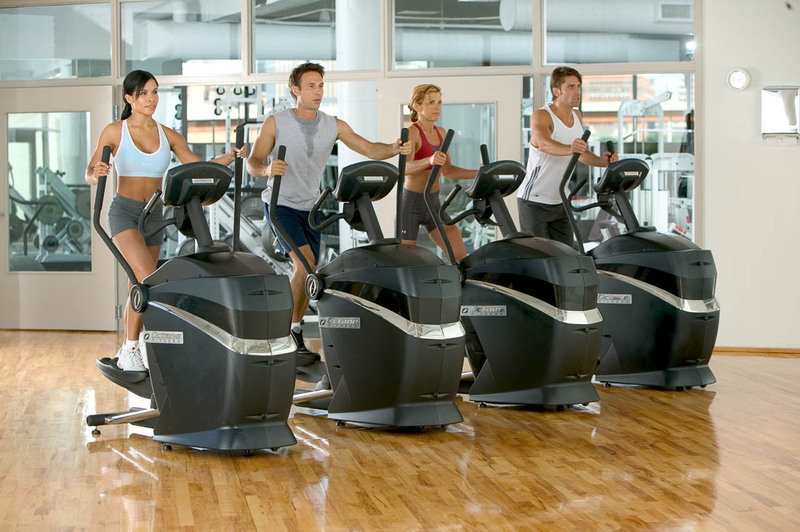 North Castle Partners announced today the sale of Octane Fitness, LLC, a leading manufacturer of zero-impact cardiovascular fitness equipment, to Nautilus, Inc. (NYSE:NLS) for a purchase price of $115 million. For North Castle Partners, a leading private equity firm focused on consumer businesses that promote Healthy, Active and Sustainable Living, the deal represents another successful transaction in the fitness sector. “Our partnership with the Octane Fitness team is the most recent example of North Castle’s vision of realizing the power of values-based partnerships and experienced operating resources to help entrepreneurs take their companies to the next stage of their development – what we call ‘Full Potential Partnerships,’” said Chip Baird, CEO and Founder of North Castle Partners.